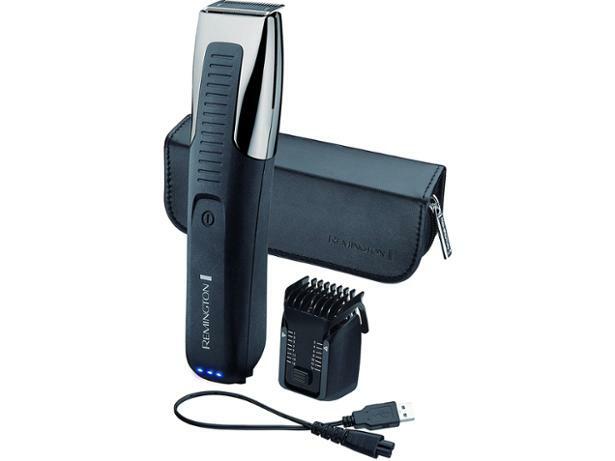 Remington Endurance Groomer MB4200 beard trimmers and hair clipper review - Which? Remington claims the Endurance Groomer MB4200 is your one-stop shop for all your trimming needs. It can hold 70% of its battery charge over 12 months, and comes with a five-minute quick-charge feature. 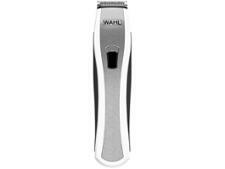 We tried out this beard trimmer to find the truth behind the marketing hype. Read on for our initial impressions.